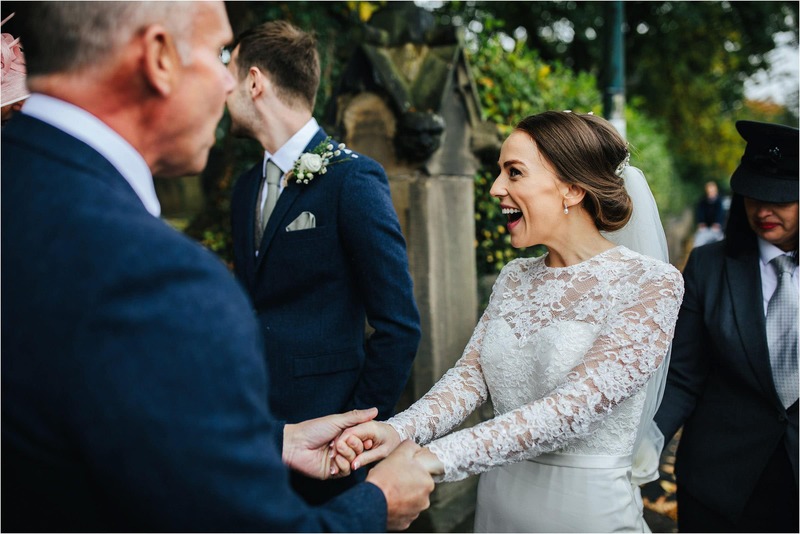 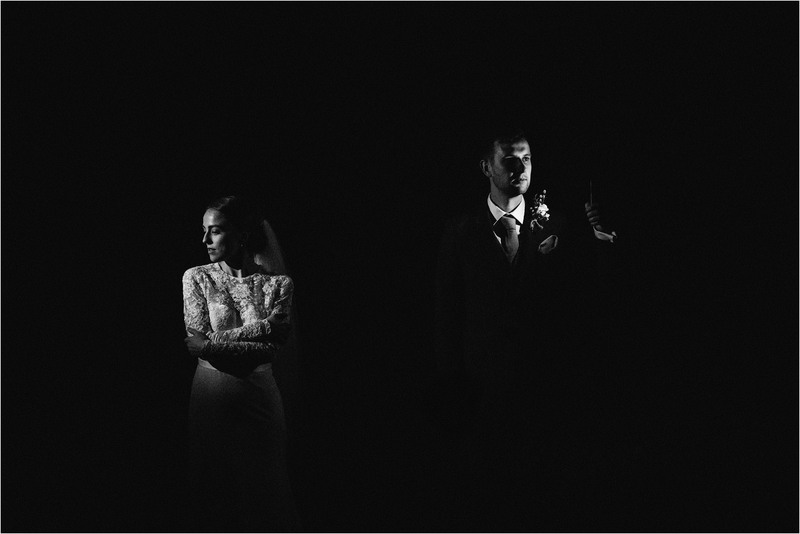 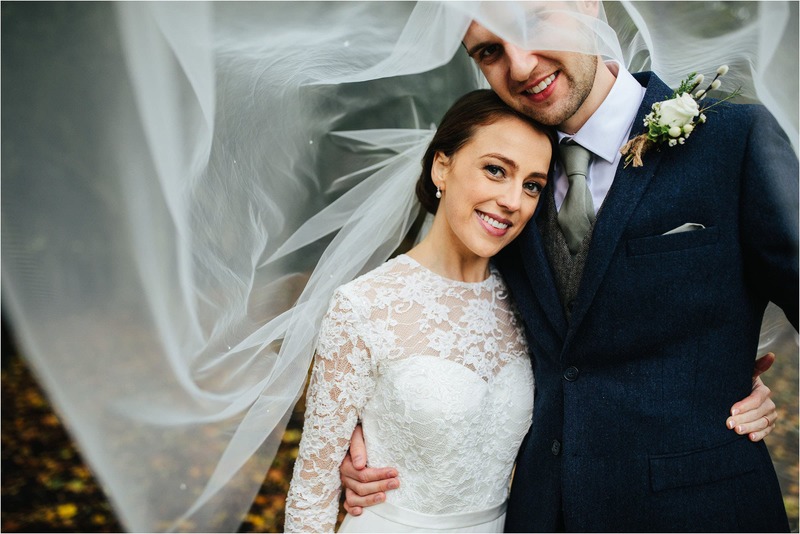 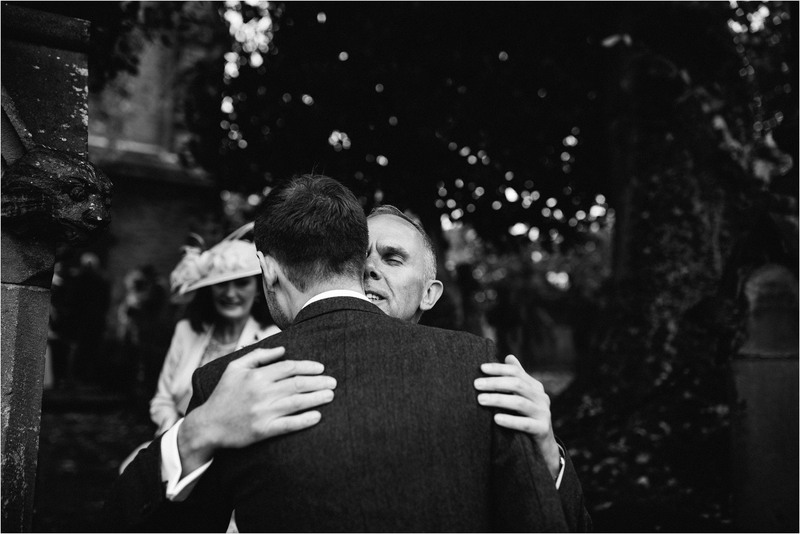 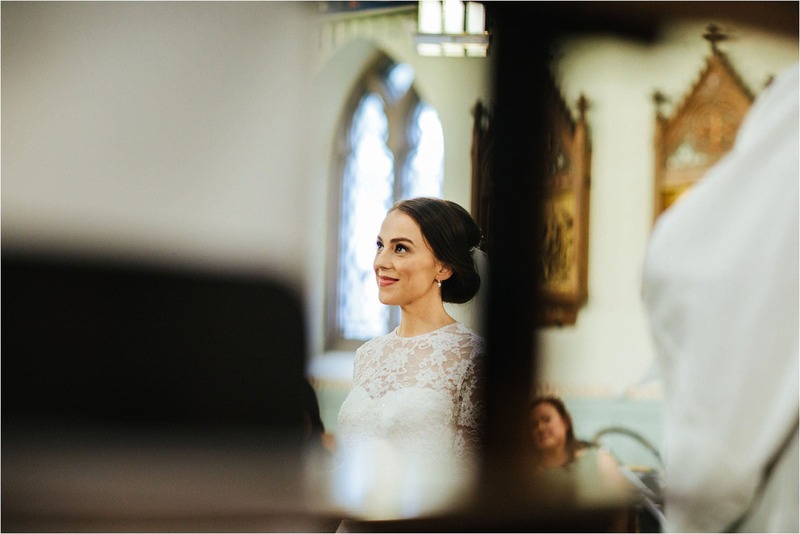 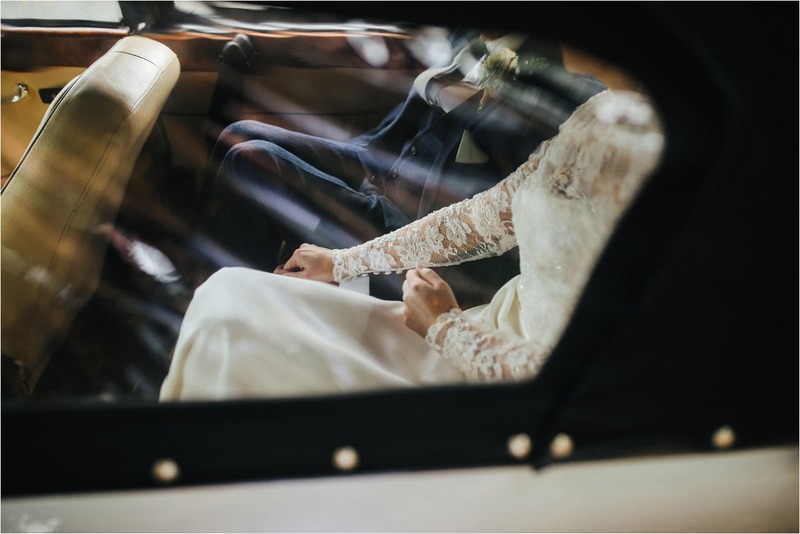 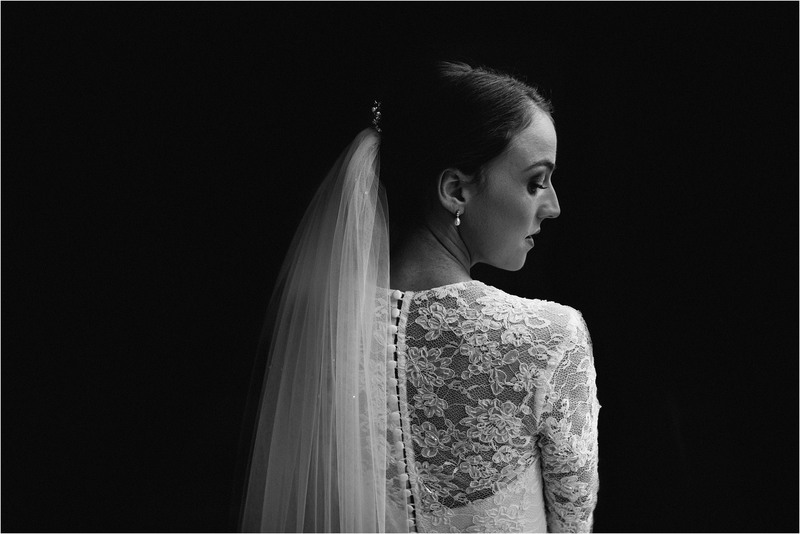 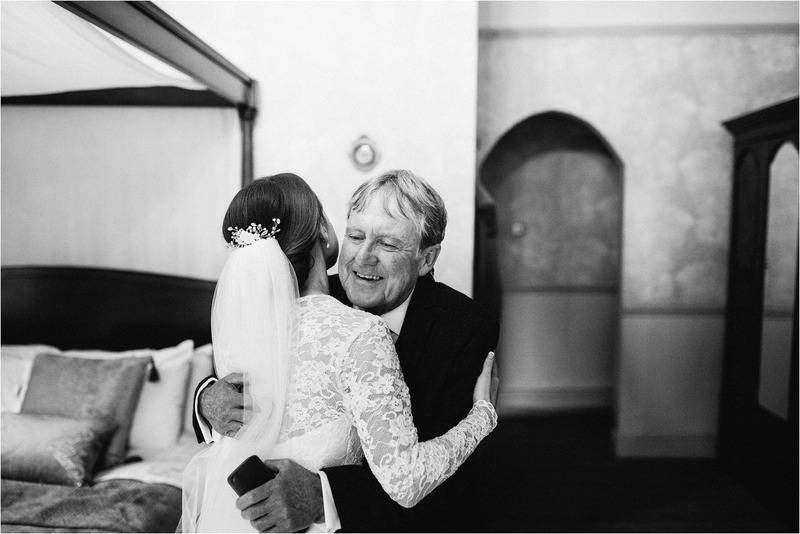 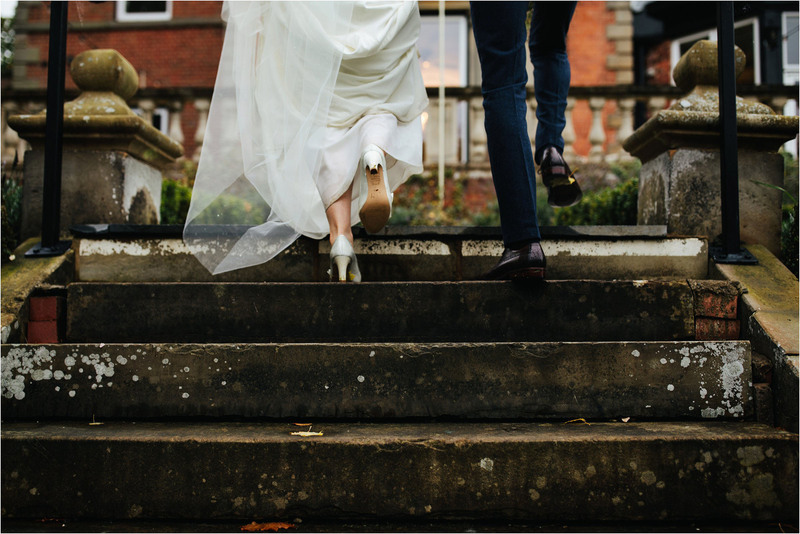 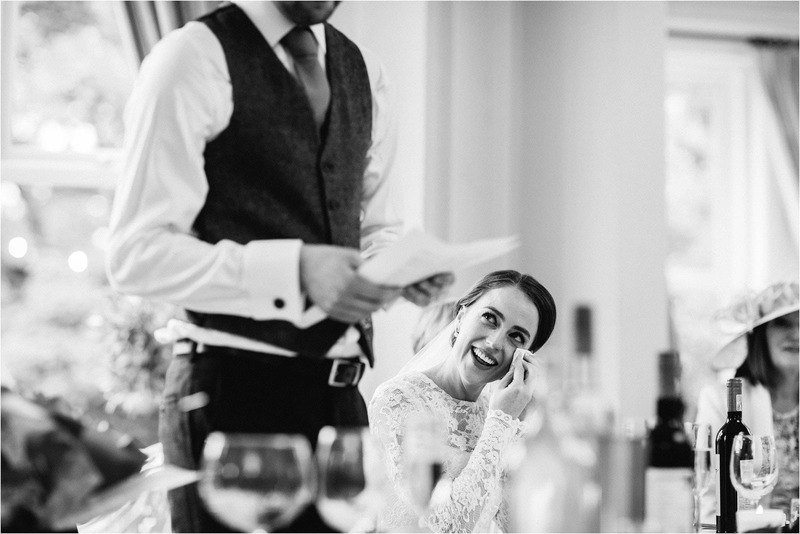 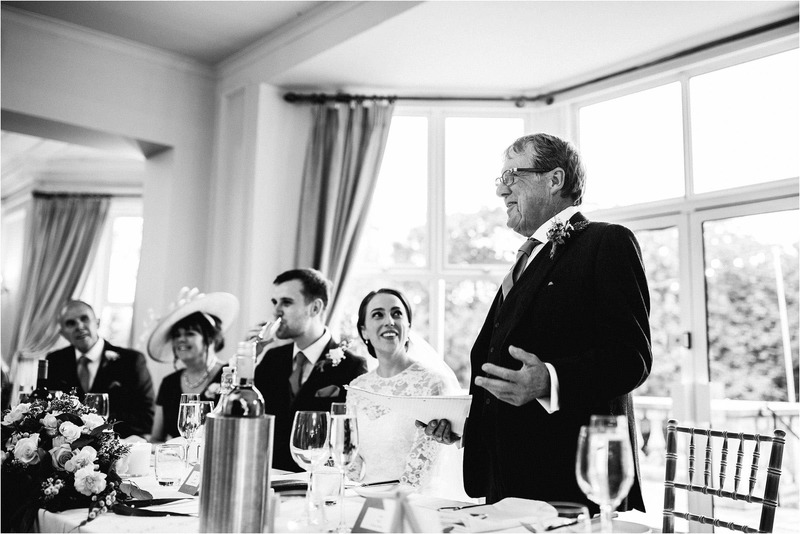 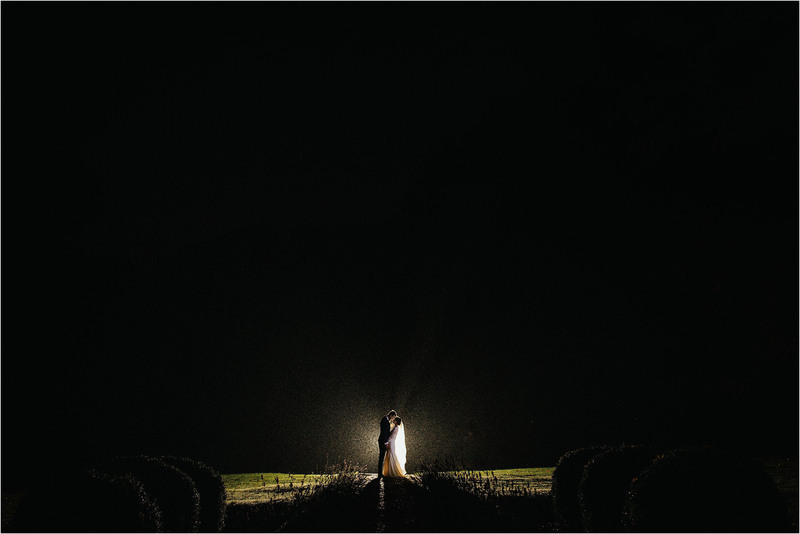 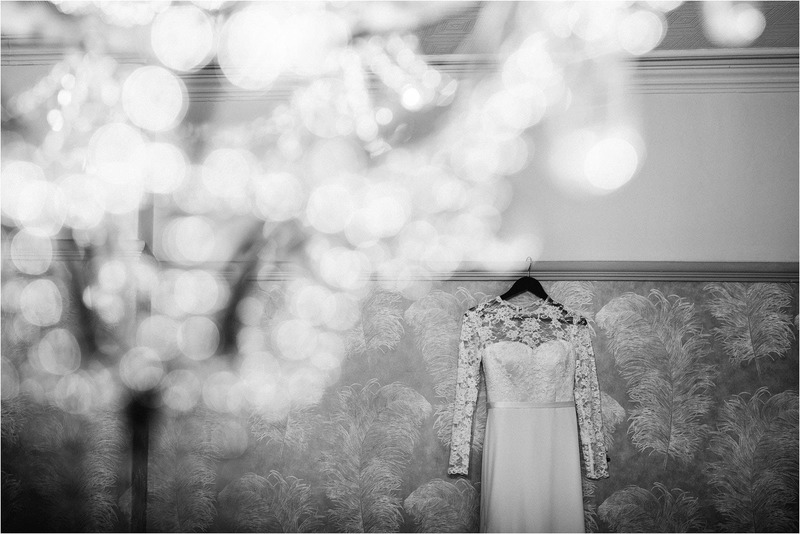 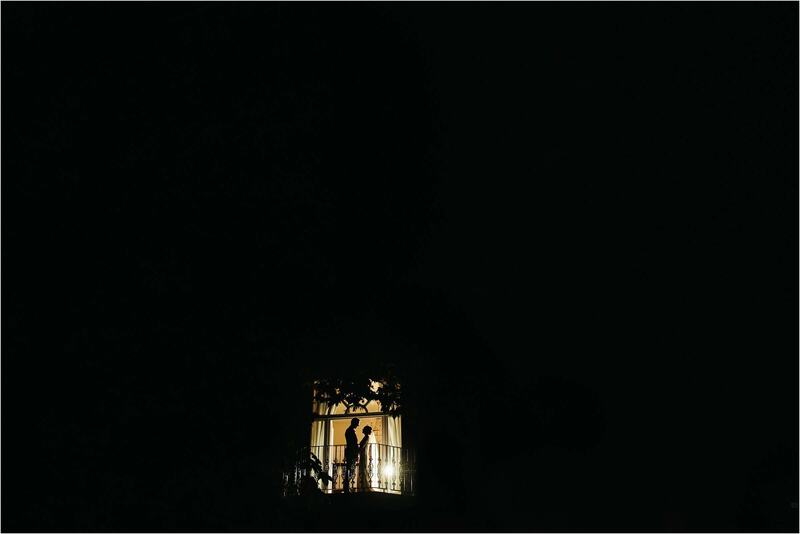 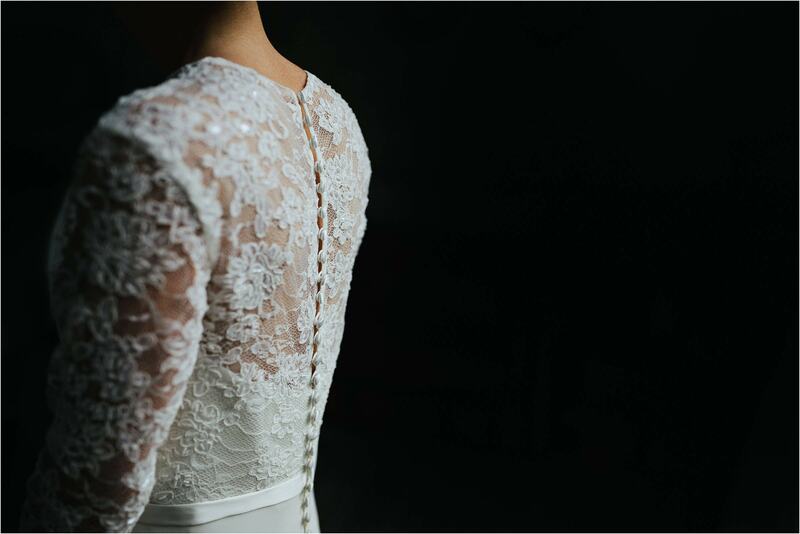 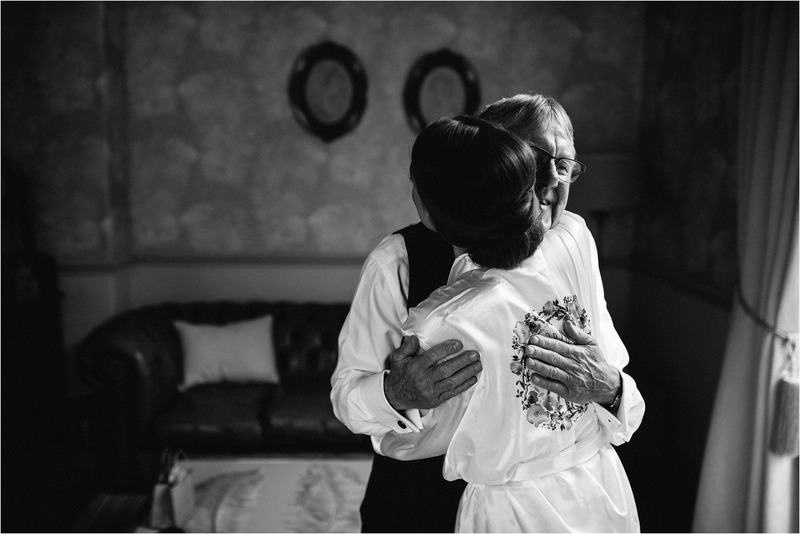 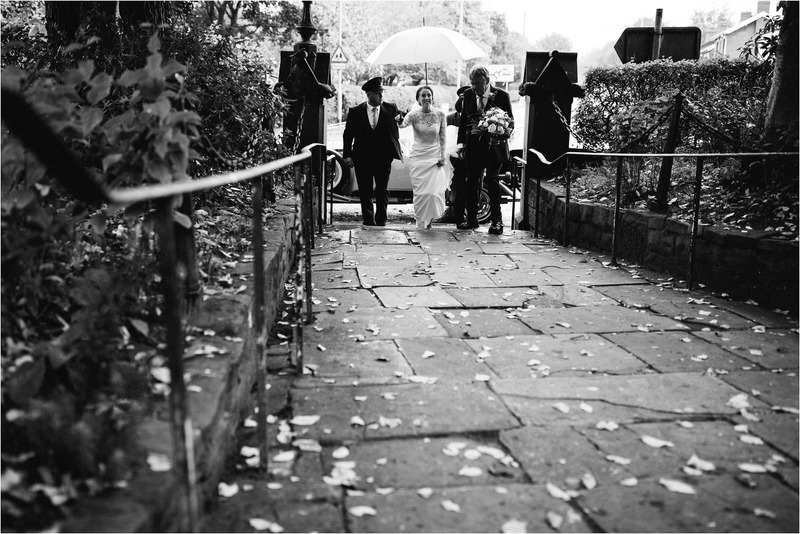 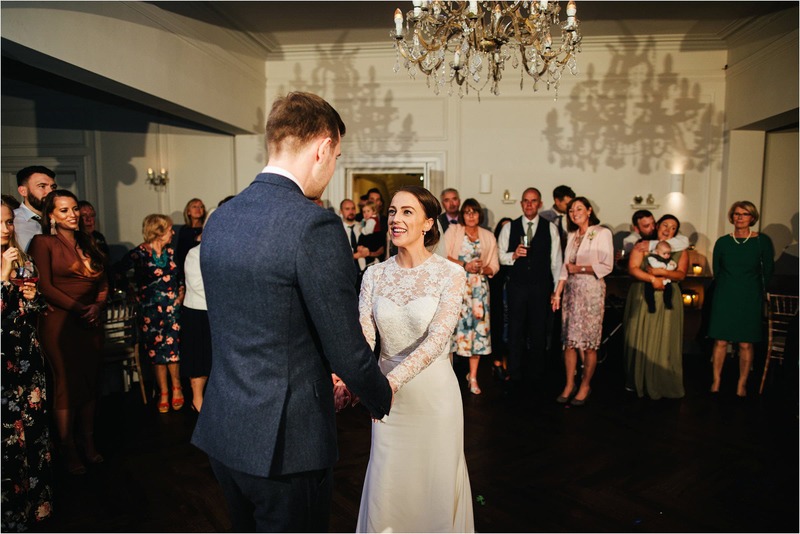 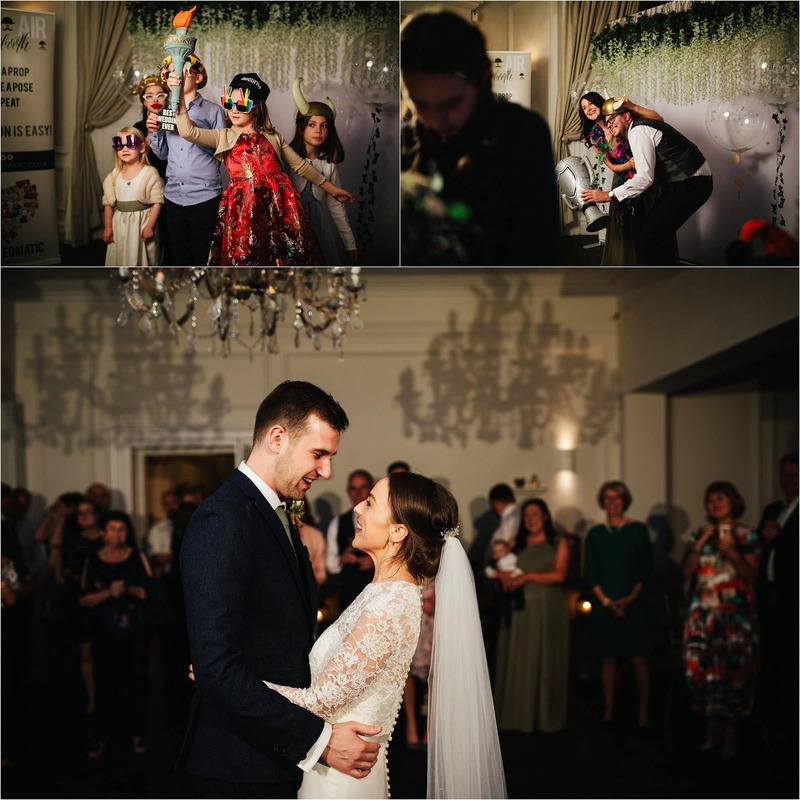 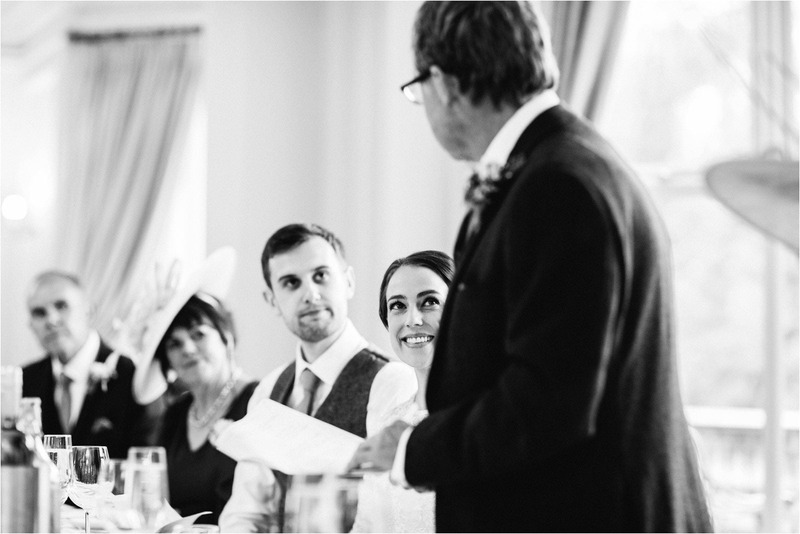 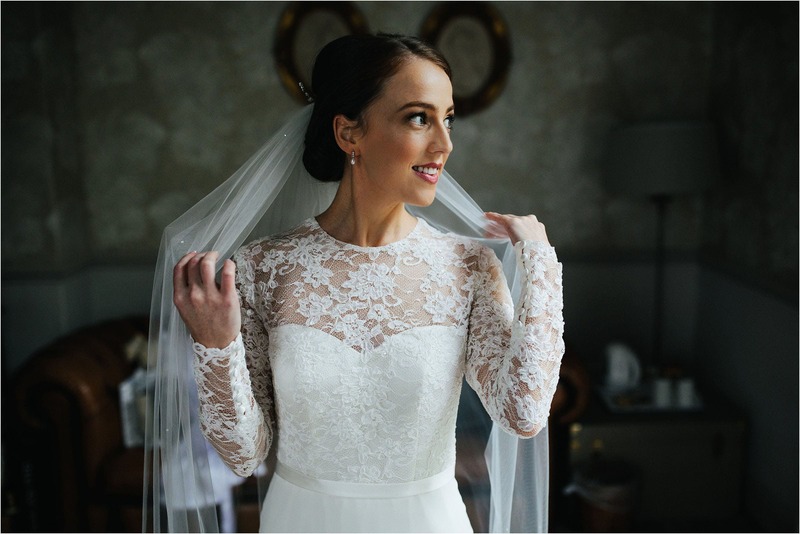 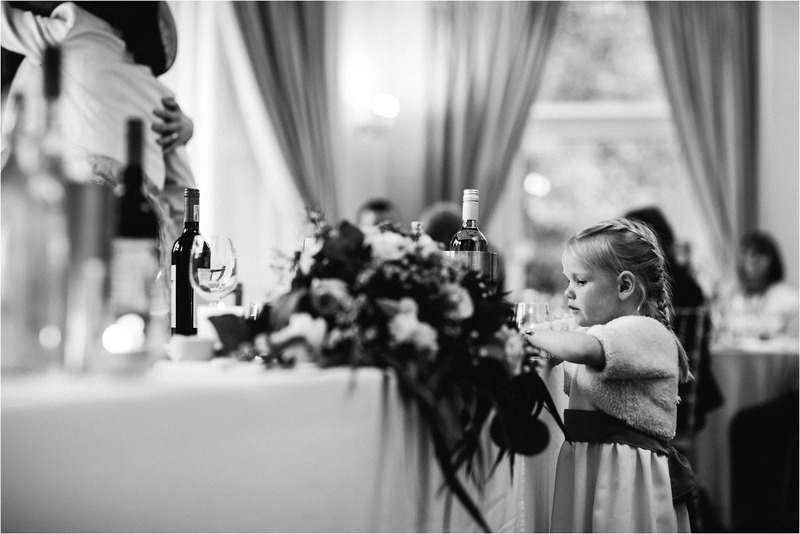 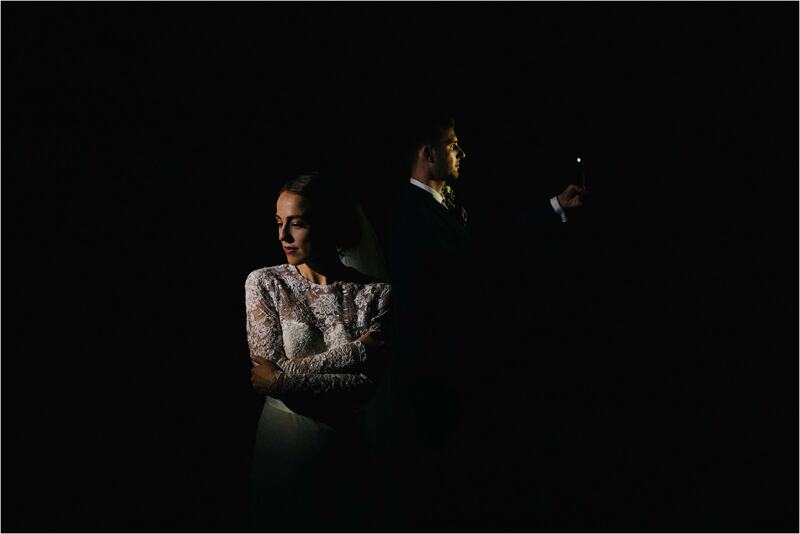 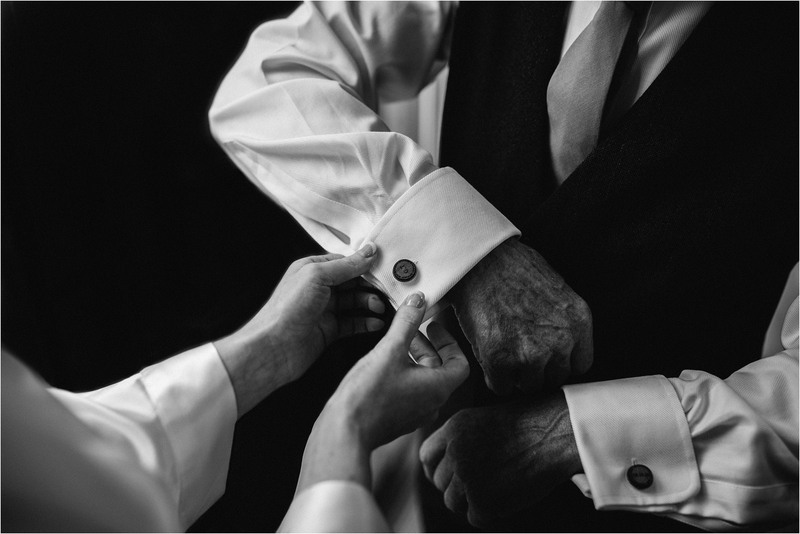 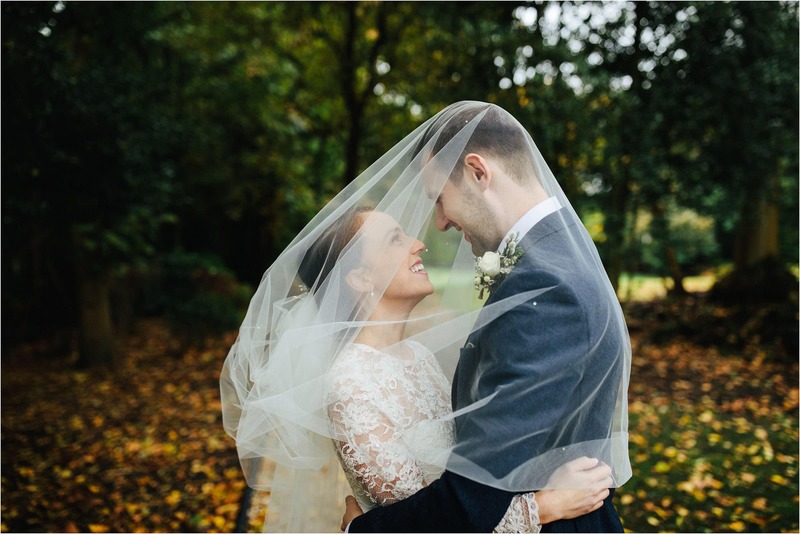 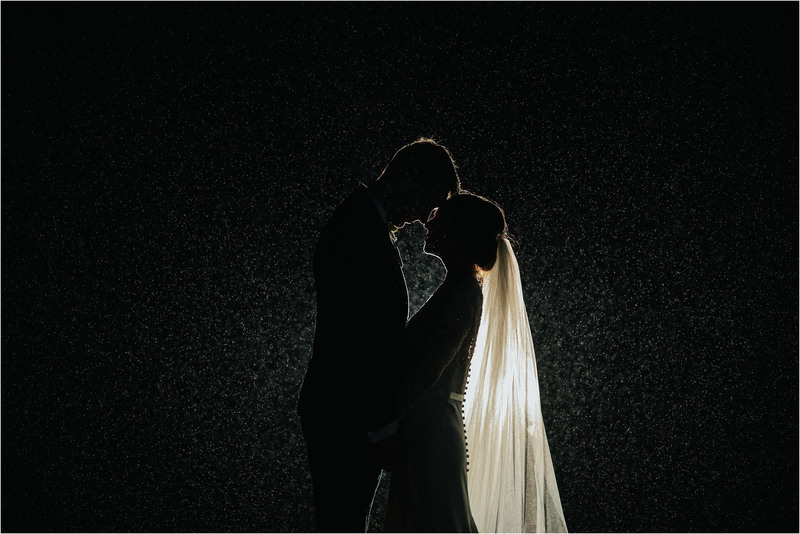 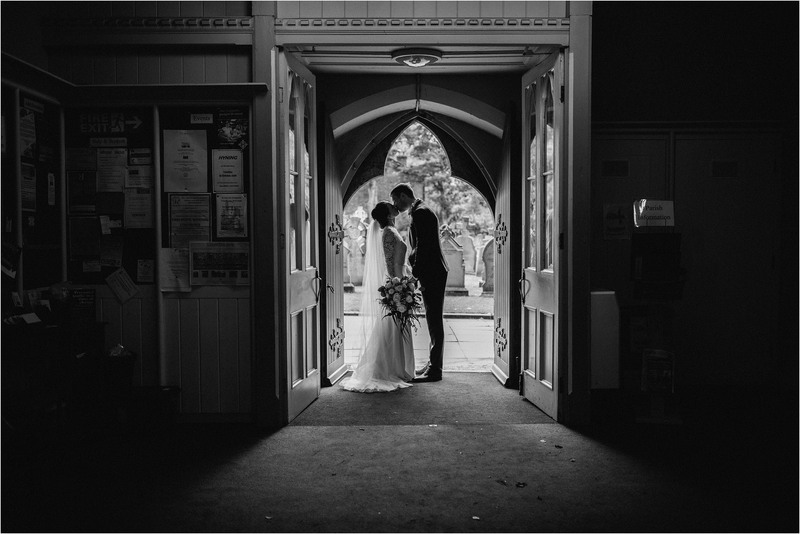 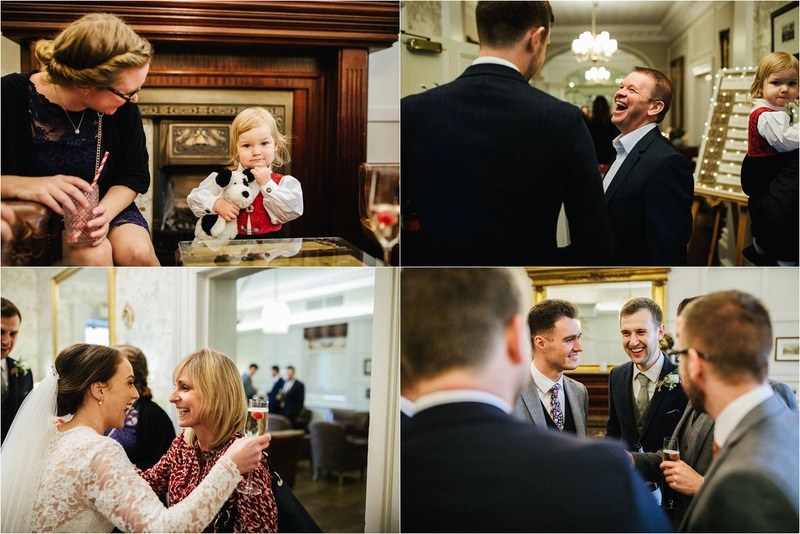 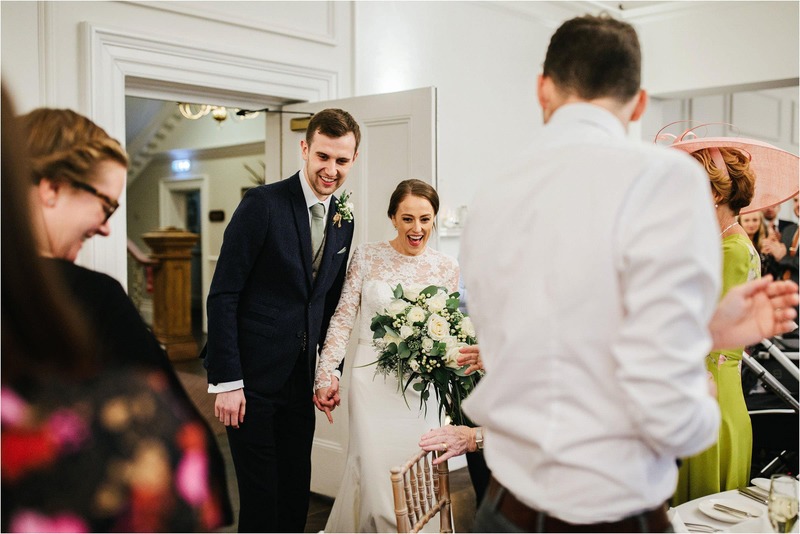 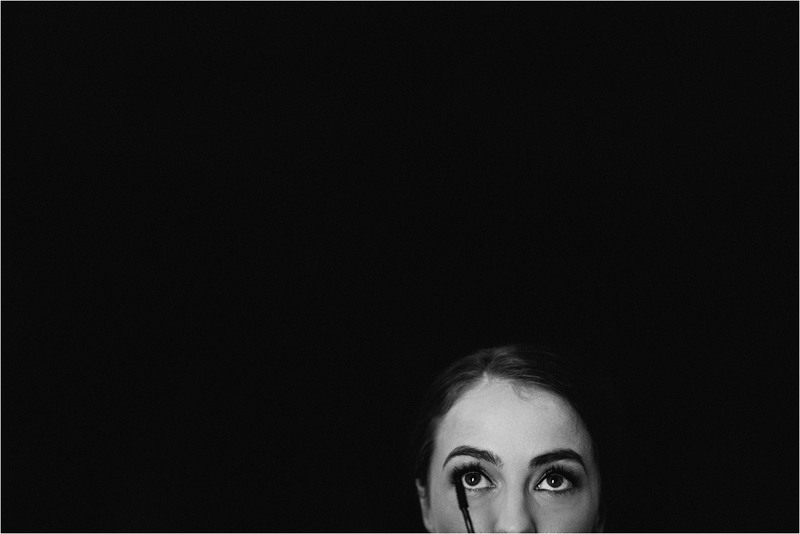 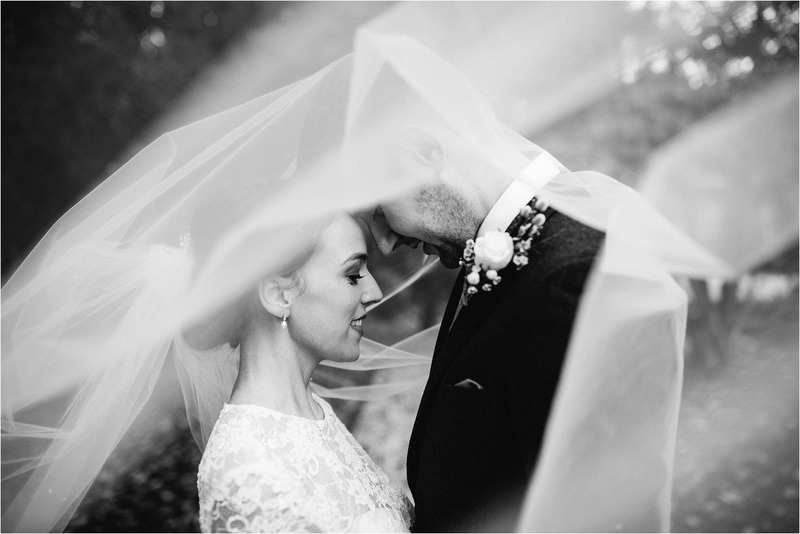 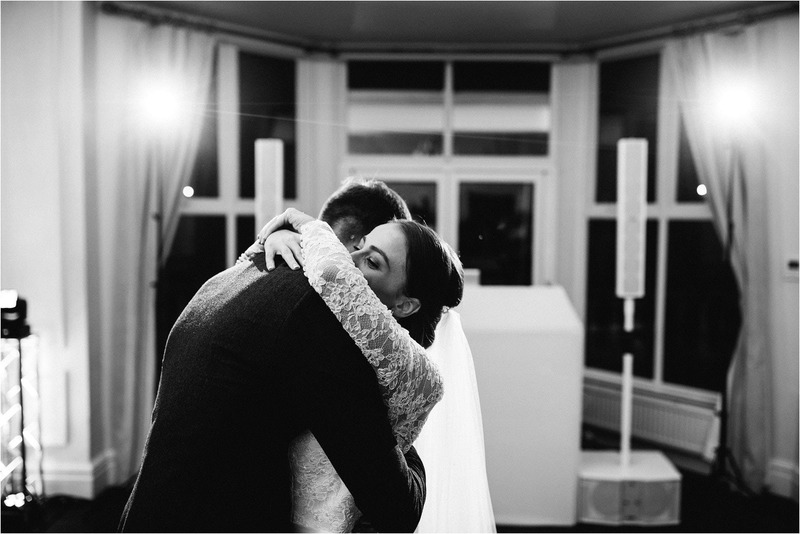 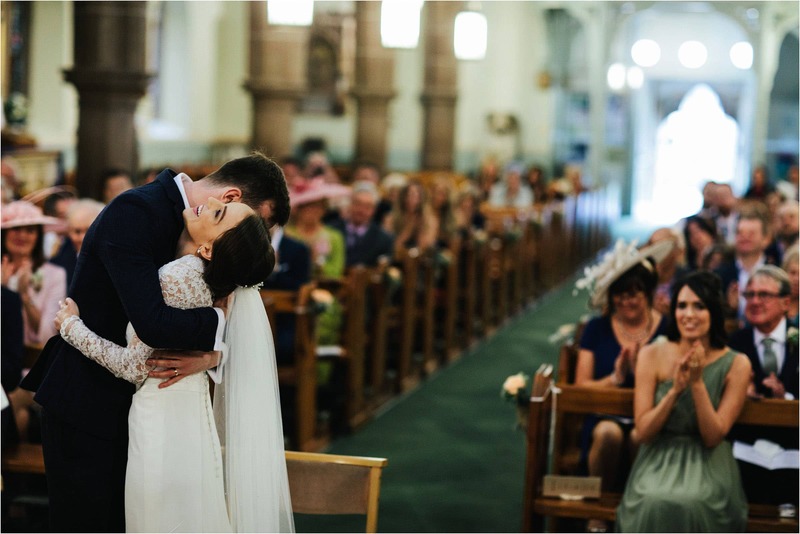 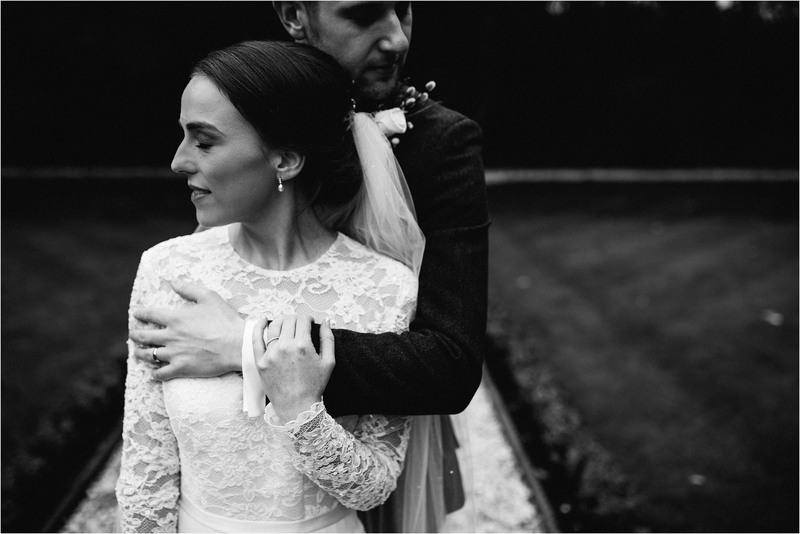 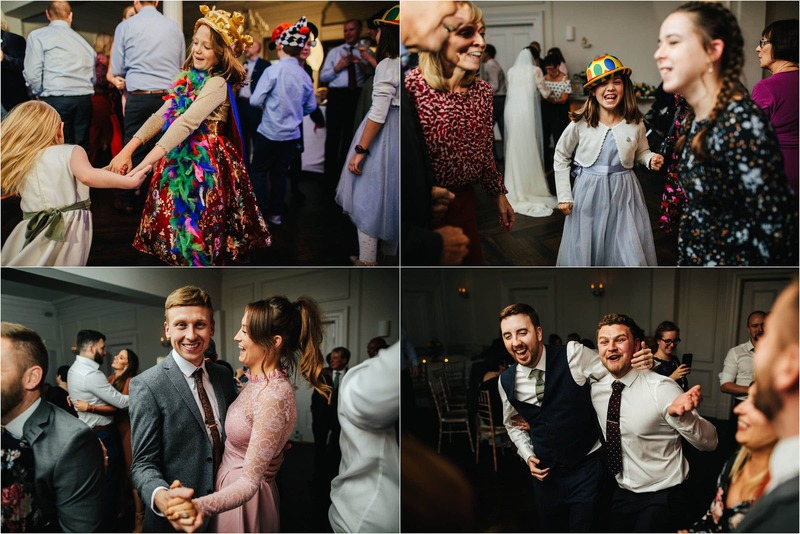 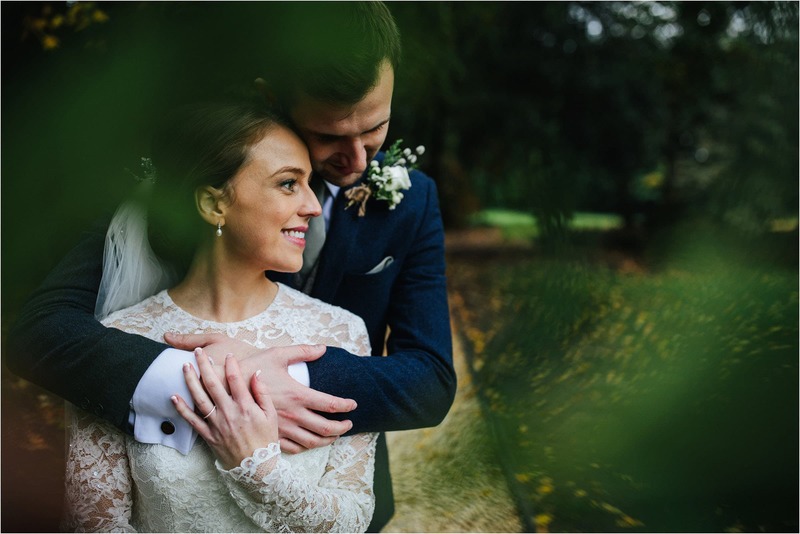 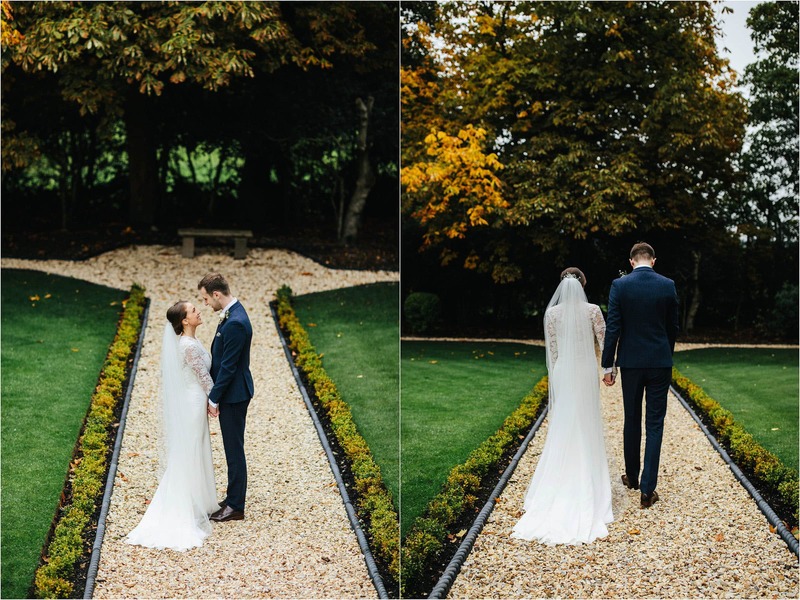 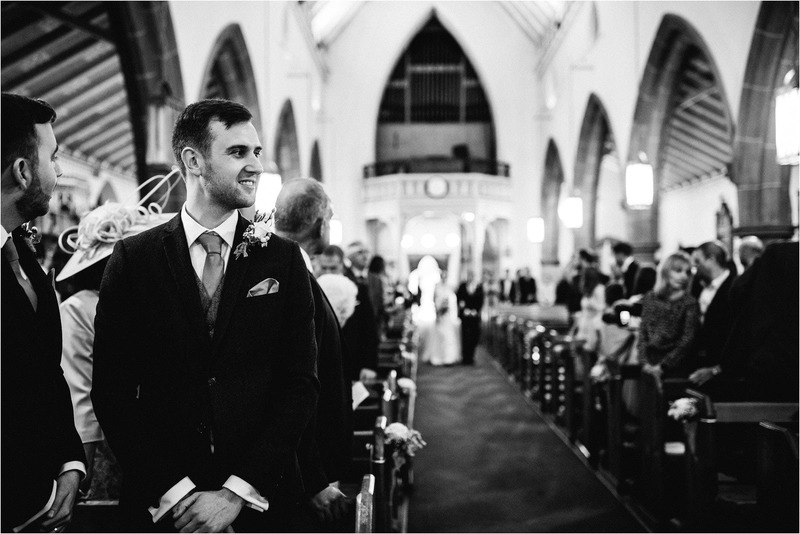 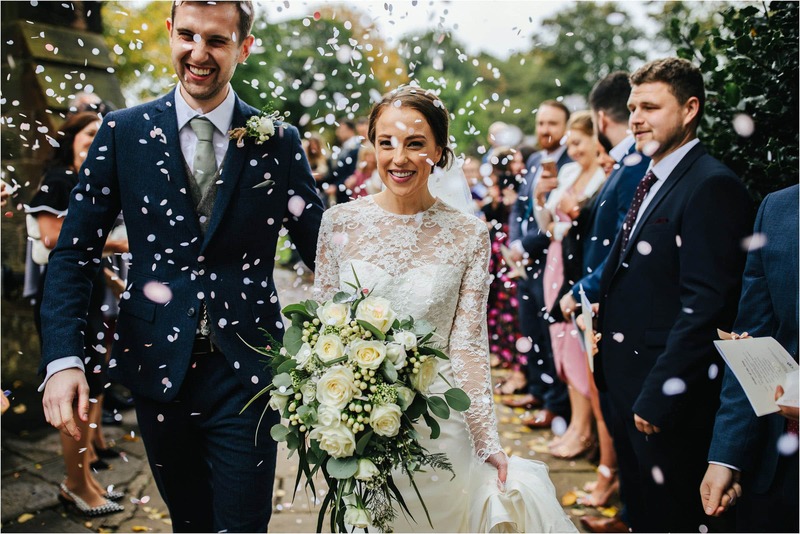 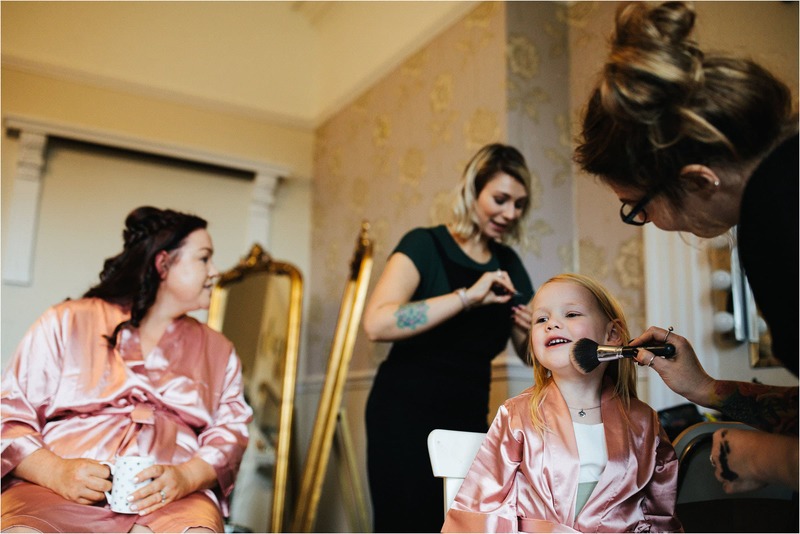 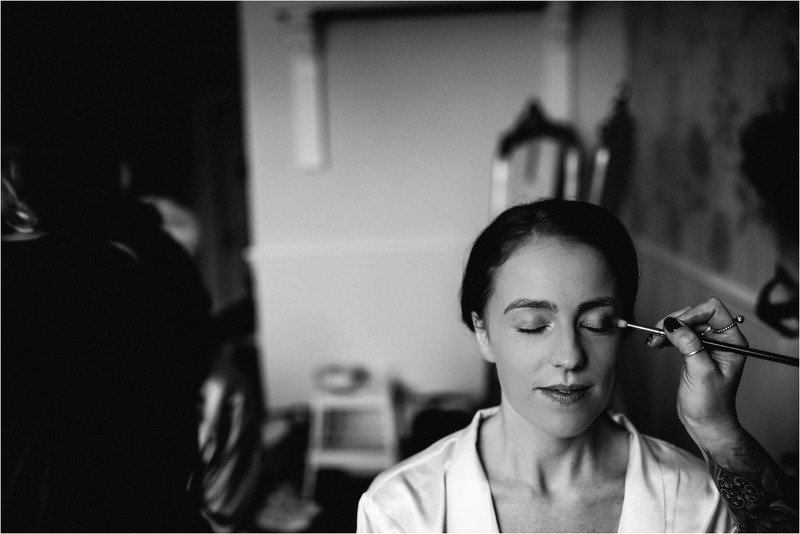 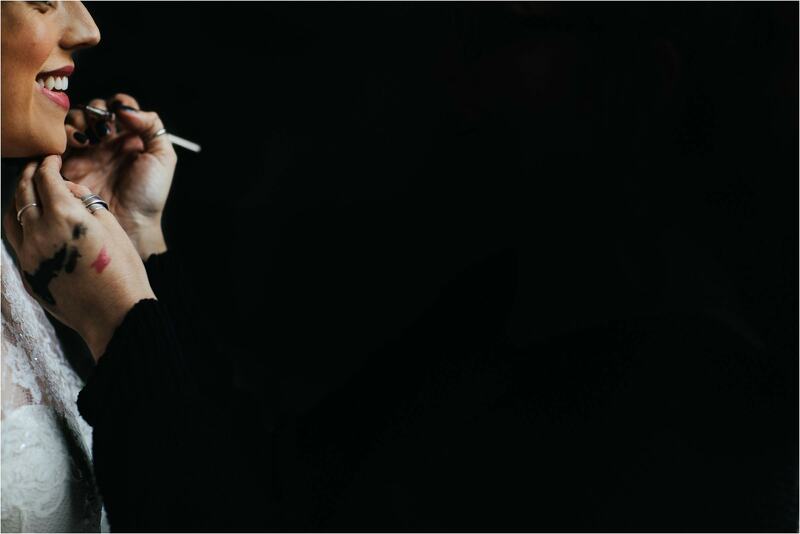 This is the visual story of Lucy and Phil’s wedding at Ashfield House. 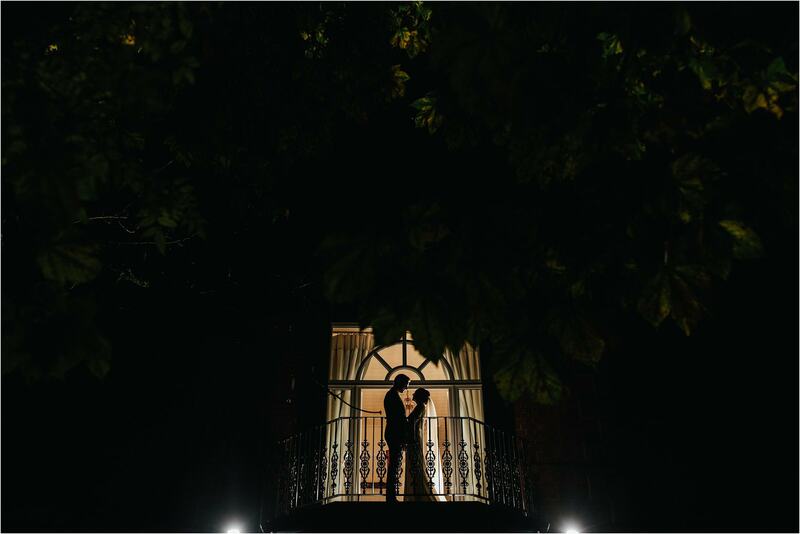 Ashfield House is a fantastic wedding venue and currently UK wedding venue of the year I might add! 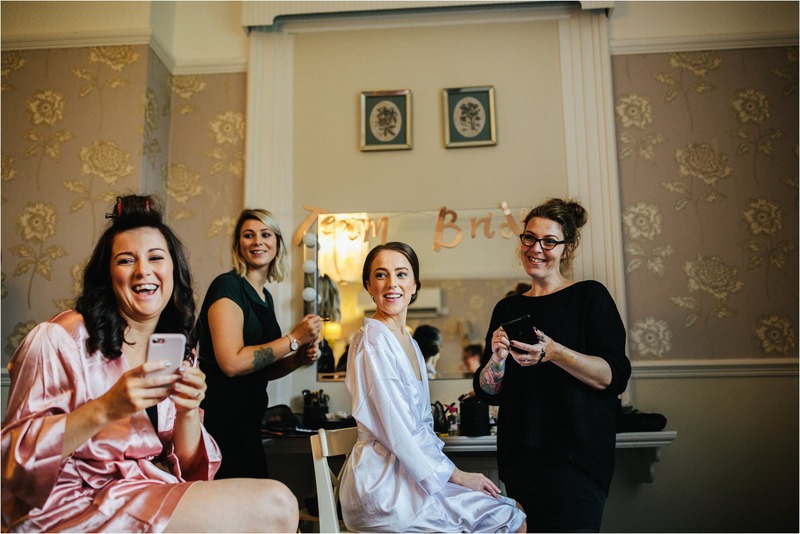 This was first time as an Ashfield House wedding photographer and after hearing so many positive things about this wedding venue I was excited to get stuck in. 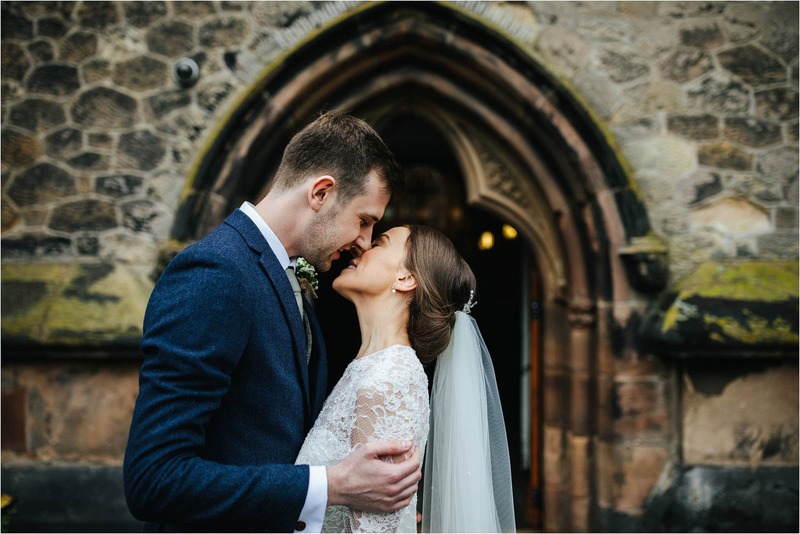 I first met Lucy and Phil at our local pub and I got a great vibe from them. 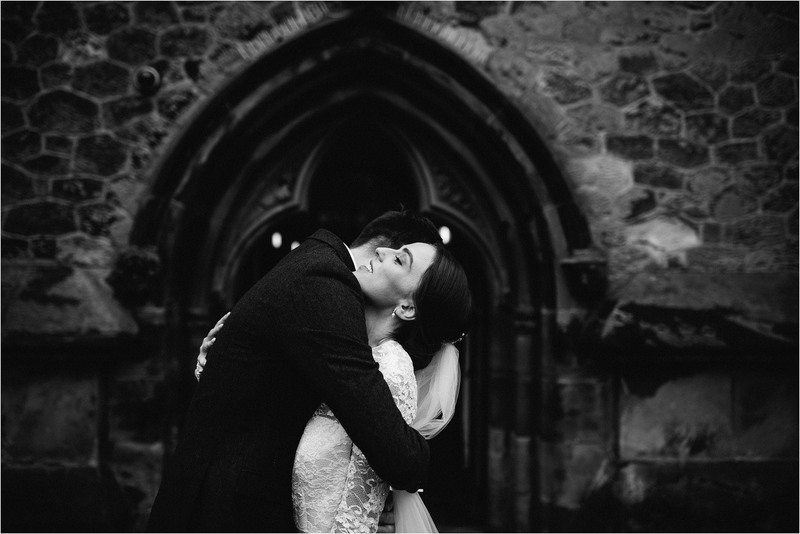 We covered an engagement shoot for them in Delamere Forest. 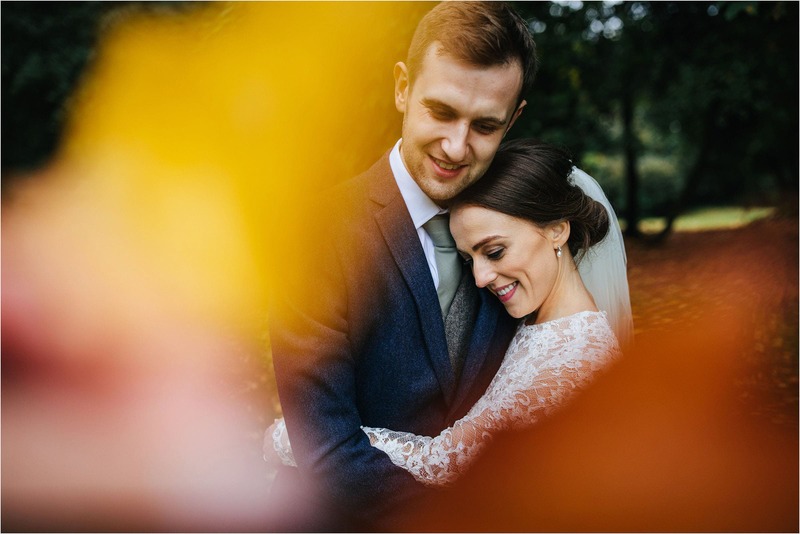 They are a super laid back couple with strong links to their families and they wanted this to be reflected in their pictures. 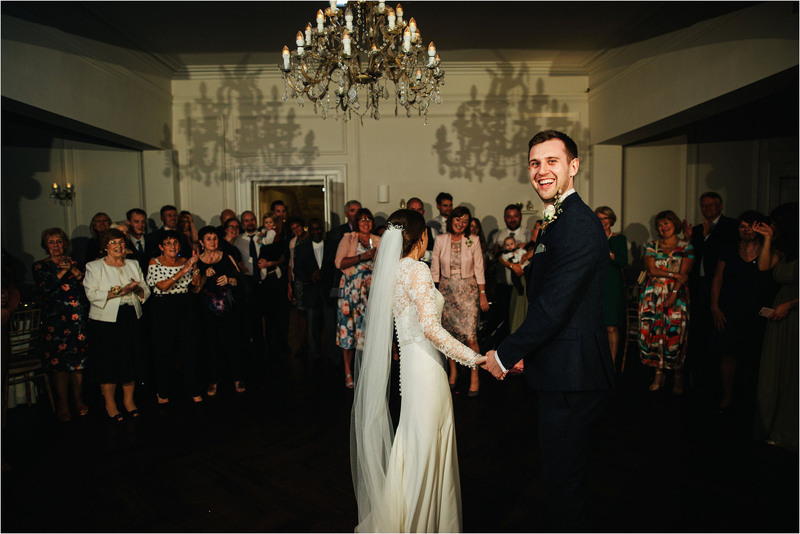 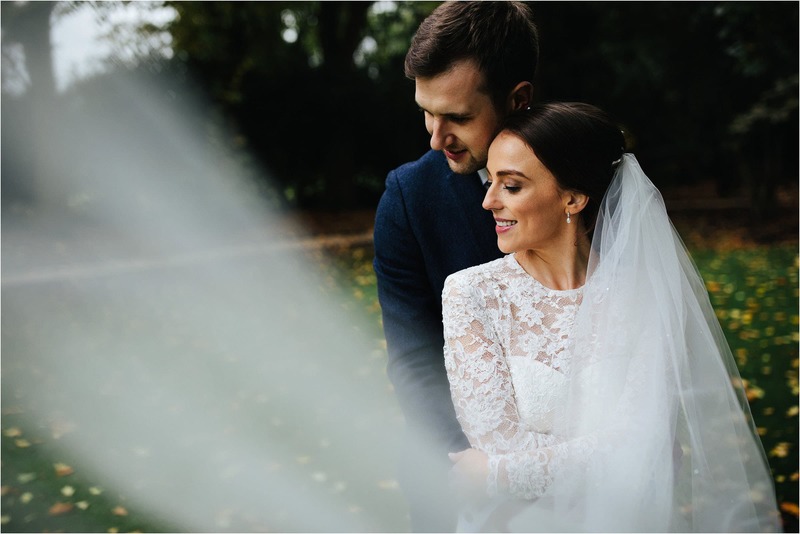 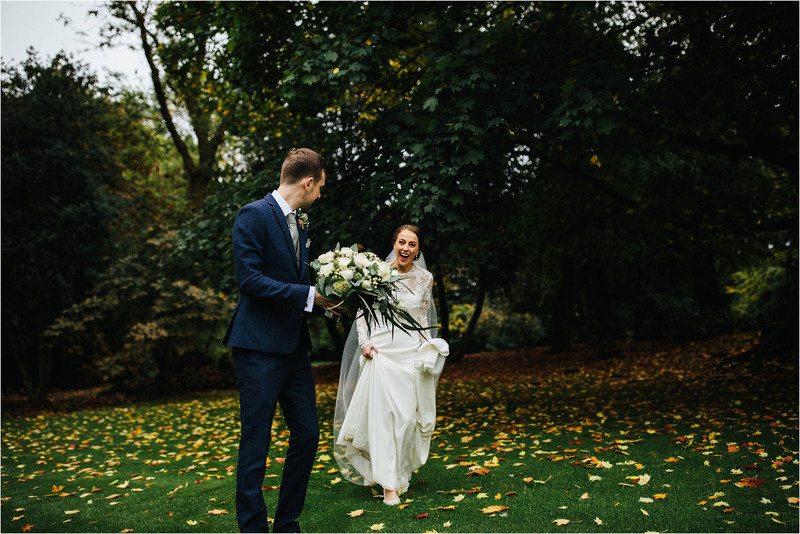 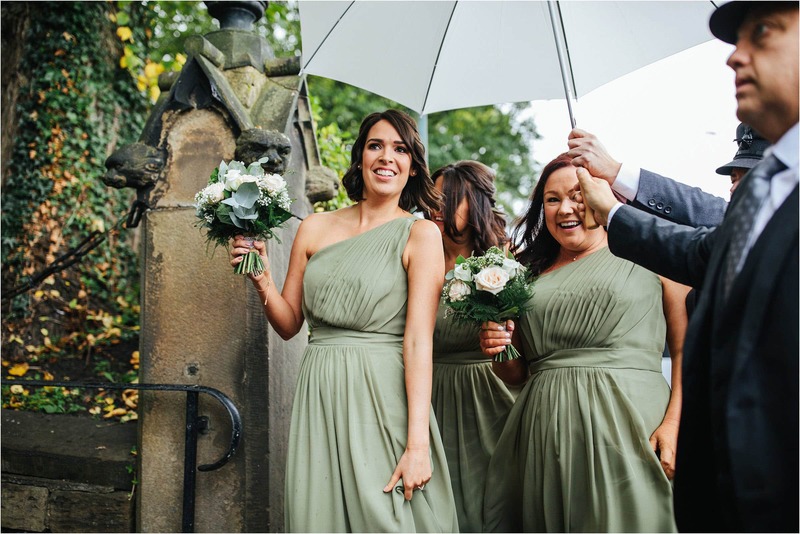 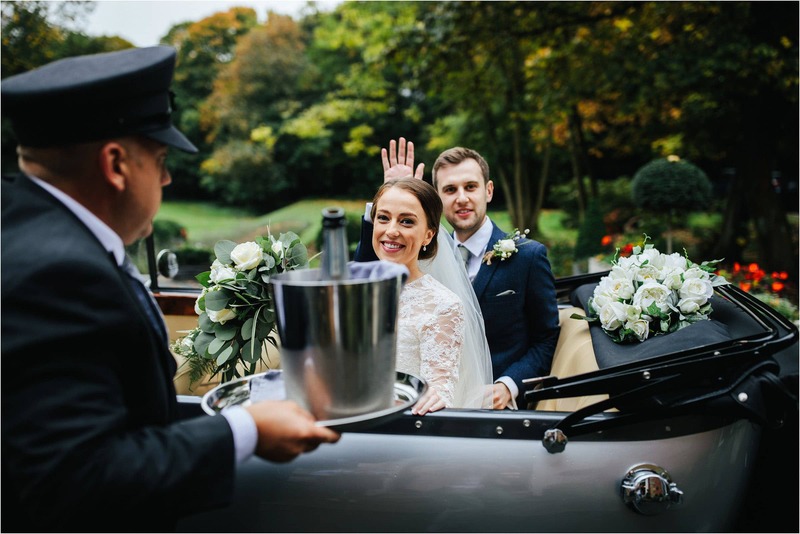 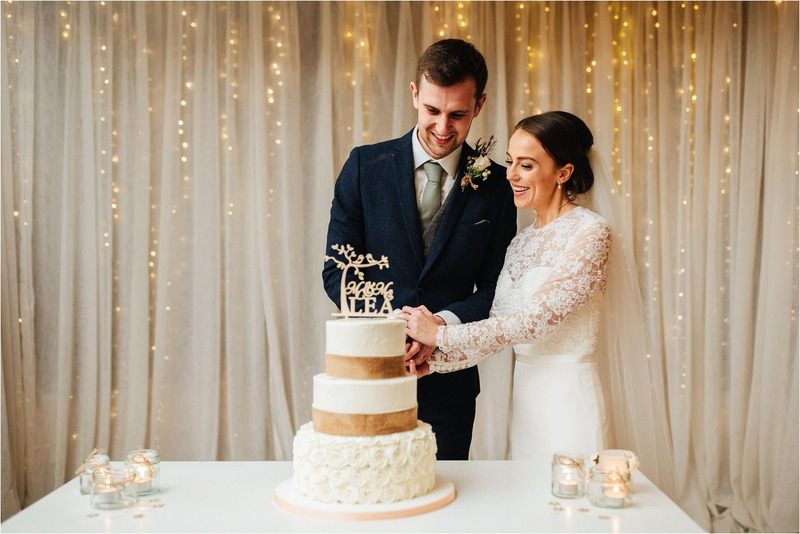 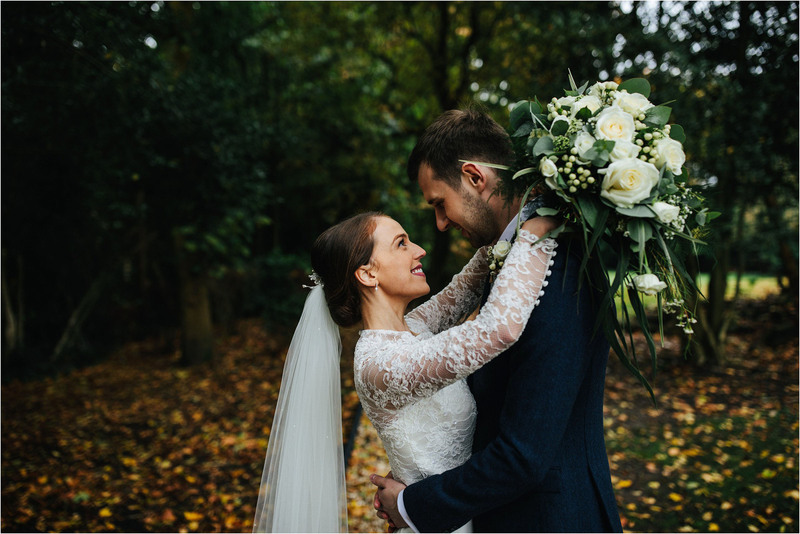 The theme for their wedding was classical elegance and Ashfield House was the perfect venue for them to bring their vision alive. 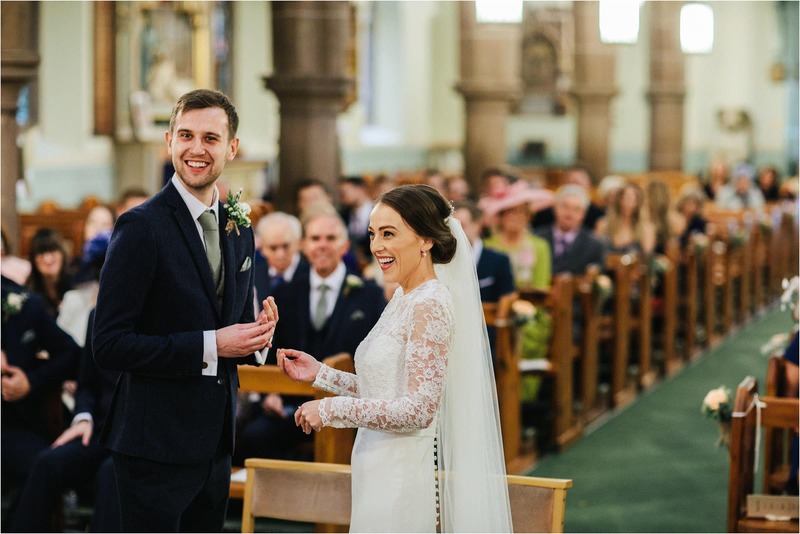 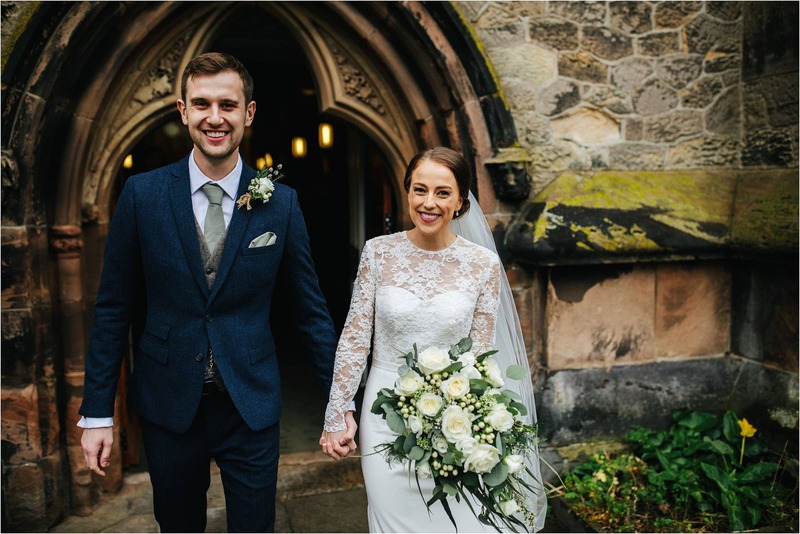 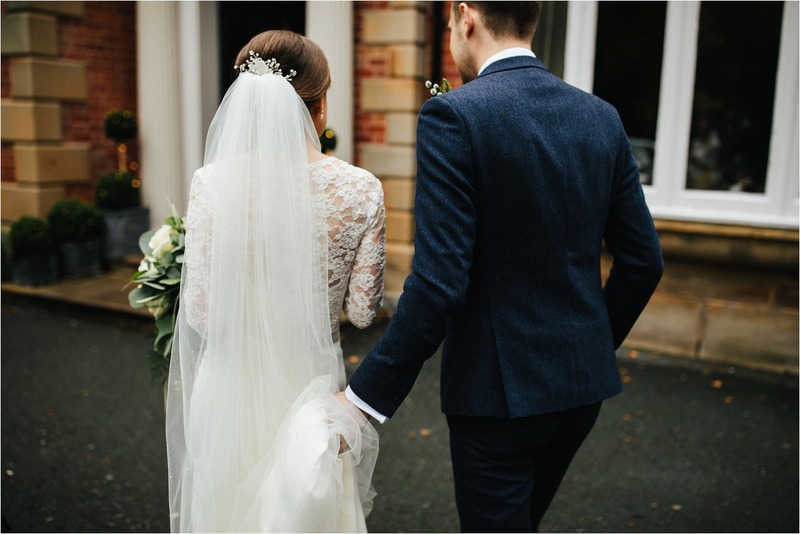 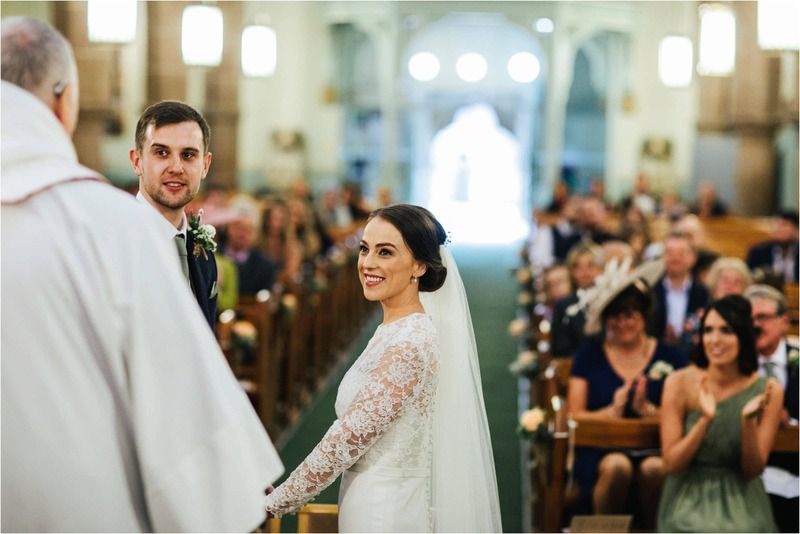 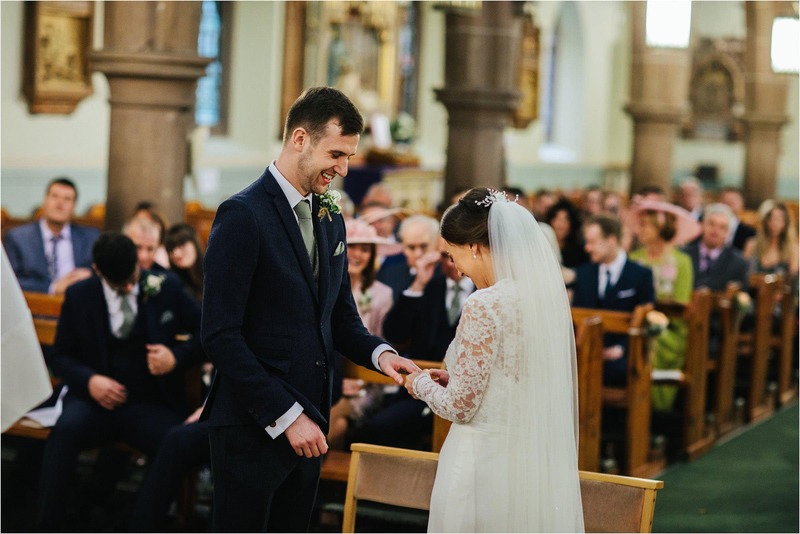 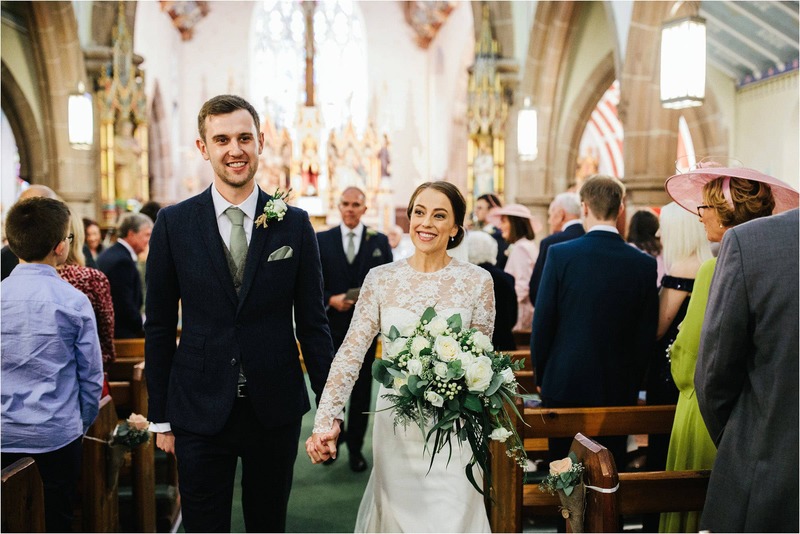 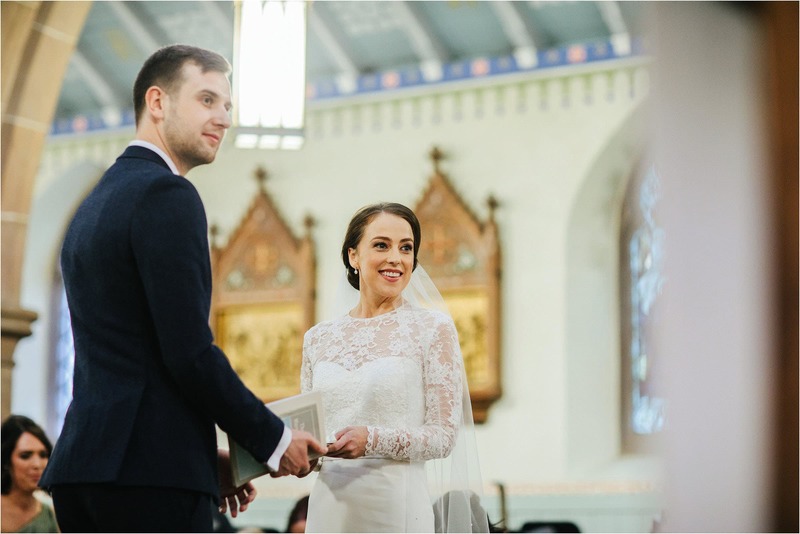 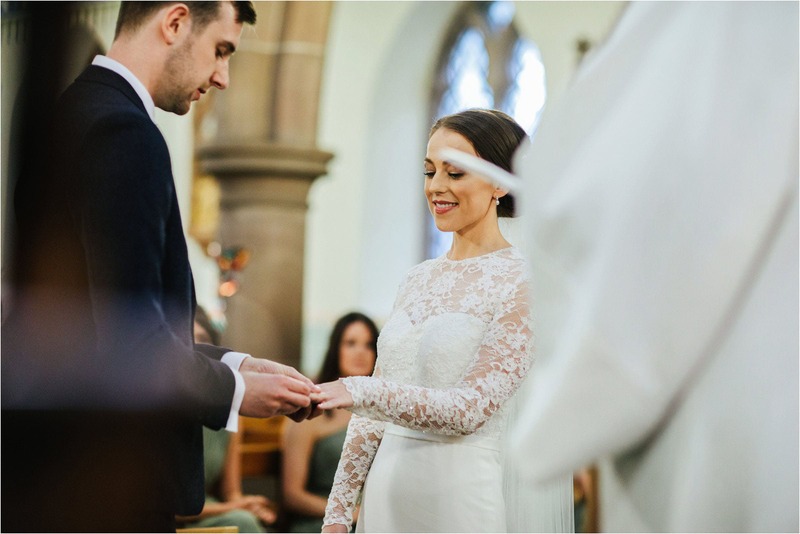 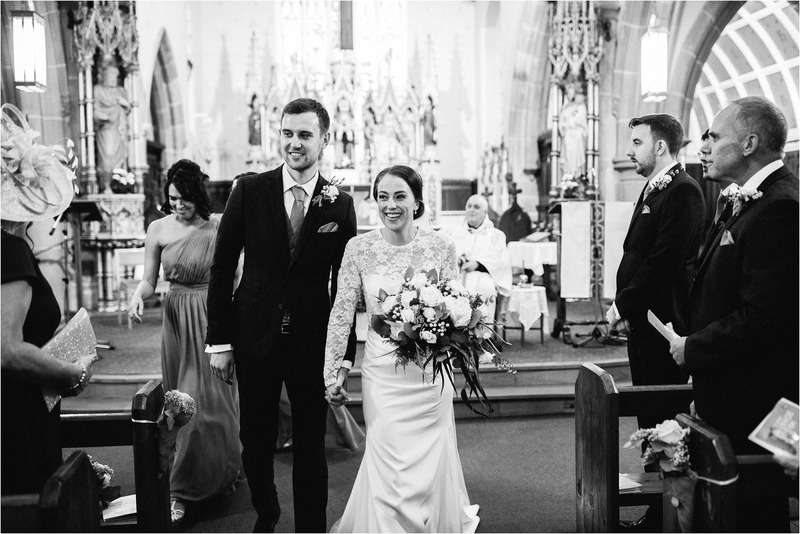 They said their wedding vows at St Anne’s Church in Ormskirk where they are from and then it was back to Ashfield House to continue the celebrations. 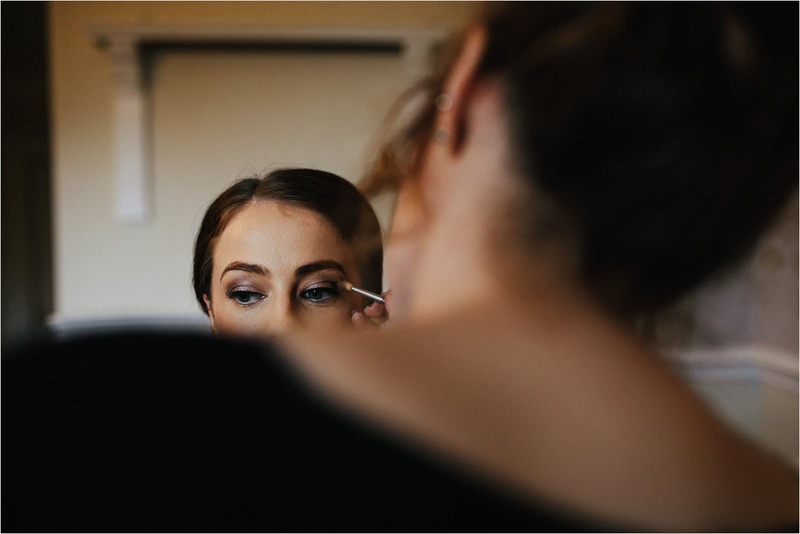 It was great to hook up with a good friend of mine, Sonara Parker, who is an amazing make up artist and the current North West make up artist of the year. 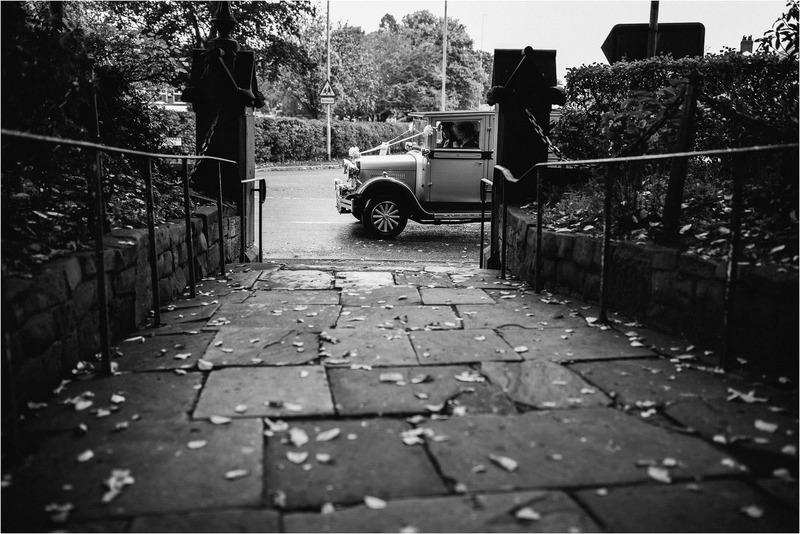 I can highly recommend Ashfield House as a wedding venue. 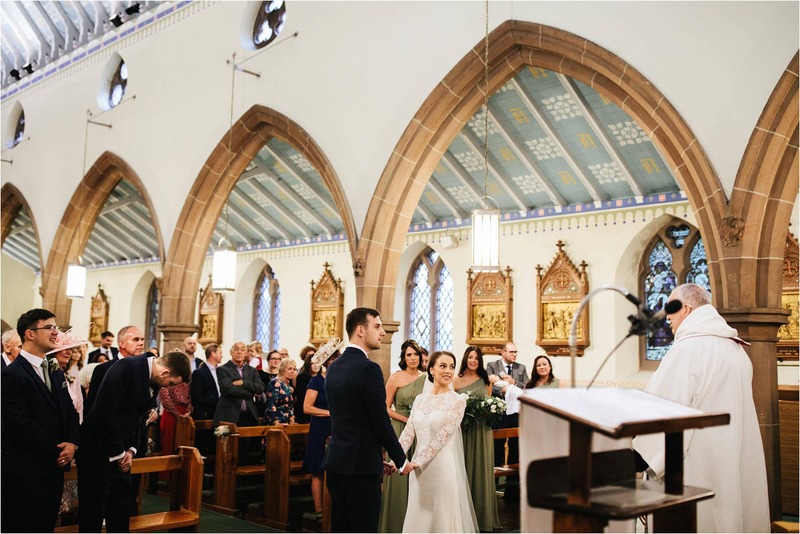 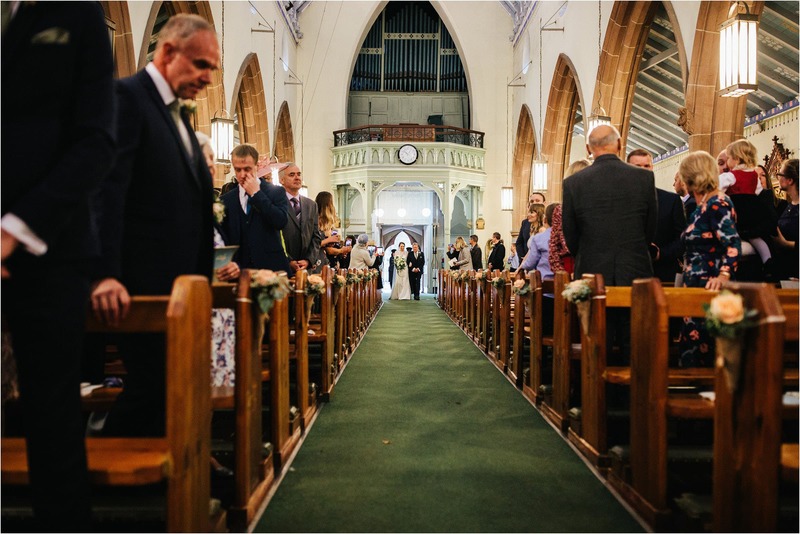 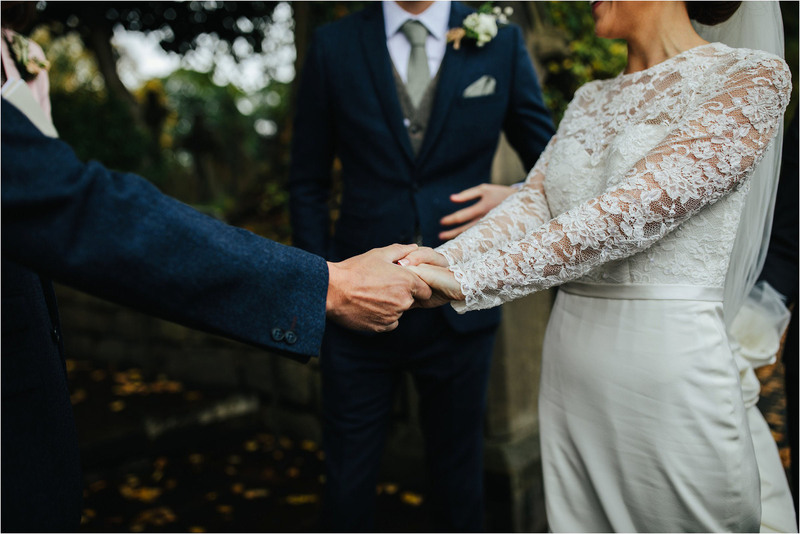 Not too far from Manchester, it’s the perfect venue for anyone looking for a classy venue for their wedding in the North West. 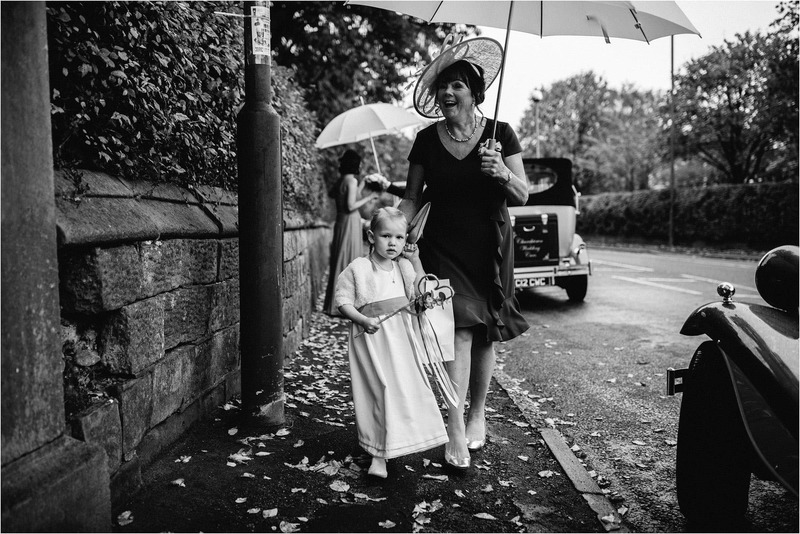 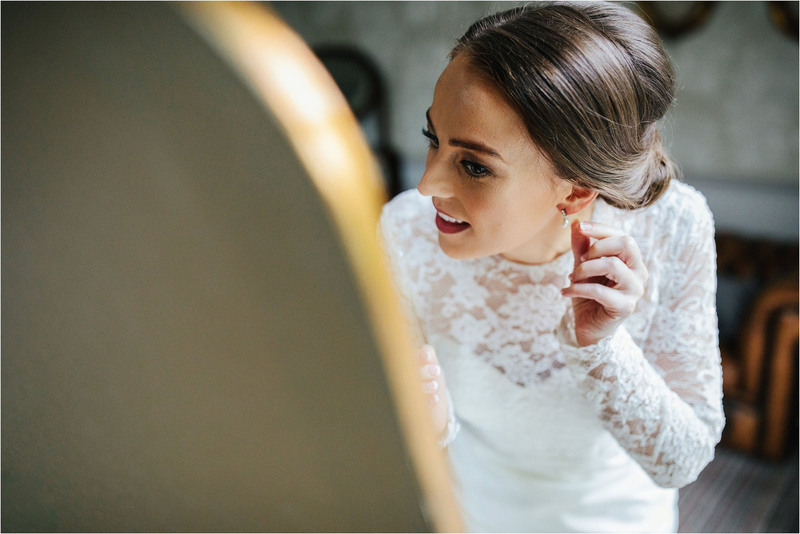 We’re the Crawleys, multi award winning Cheshire and Manchester wedding photographers shooting weddings UK wide and destination weddings all over the world.